Recommended by my doctor.. Tastes great..
Not a significant source of saturated fat‚ trans fat‚ cholesterol‚ dietary fiber‚ Vitamin A‚ Vitamin C‚ calcium or iron. *Daily Values are based on a 2‚000 calorie diet. Use as a topping on cereal or as a sweetener for smoothies or herbal tea. 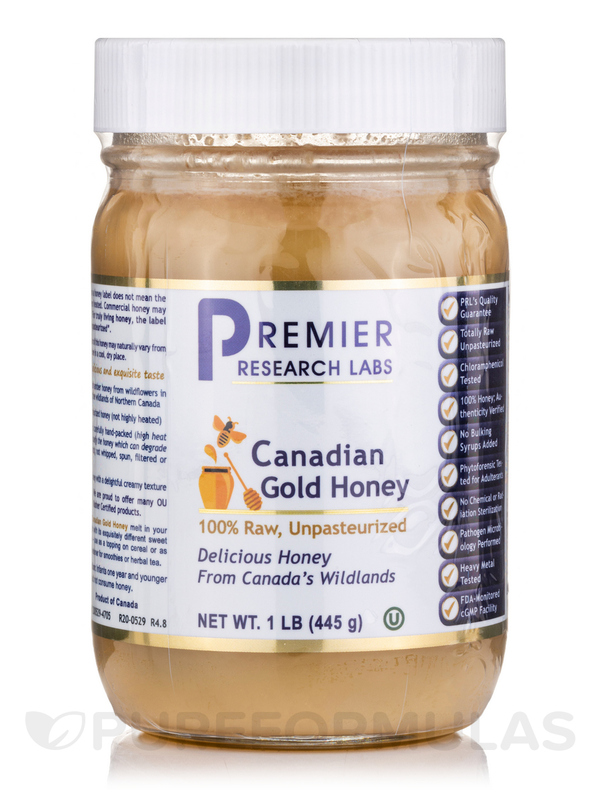 Notice: The color of this honey may naturally vary from season to season.